Unless you’ve been living under a rock for the last century, you’ve heard of the famous Tabasco hot sauce. 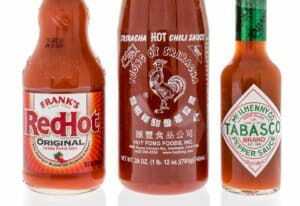 It is made in America and is arguably the most popular (and easily found) hot sauce on the planet. The tabasco pepper is the chili behind this tasty concoction and gives the hot sauce its name. With its medium heat and surprising juiciness (unlike any other chili), the tabasco chili has become a kitchen staple because of the wide variety of products in which it is found. 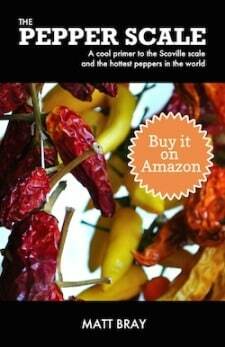 How hot is the tasbasco pepper? This is a medium hot chili (30,000 to 50,0000 Scoville heat units), very similar to the cayenne pepper in terms of overall spiciness. Compared to our reference point, the jalapeño, it’s around twelve times hotter on average, so it’s got a bit of a kick. Though you may not tell that from Tabasco hot sauce. The pepper mash is diluted in the vinegar base to the point where the hot sauce has more of a jalapeño level heat (2,500 – 5,000 SHU). What makes the tabasco pepper different from others? There are actually a few things that set it apart. First, as a plant the peppers grow straight up on the vine (as seen in the picture above); they don’t dip down on the plant. That’s very unique among hot pepper plants. 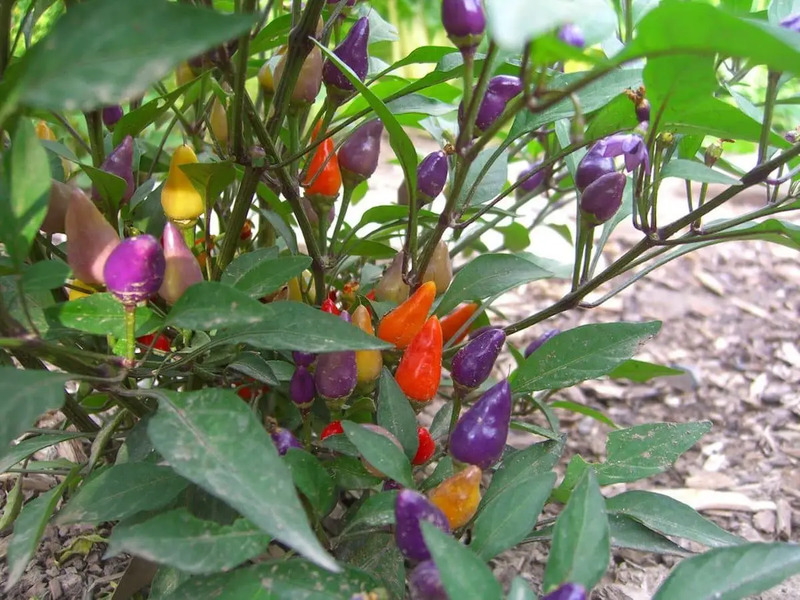 Only certain varieties of Thai peppers have a similar growing pattern. As they ripen they change color: starting yellow, then taking an orange hue, and finally a beautiful red shade. 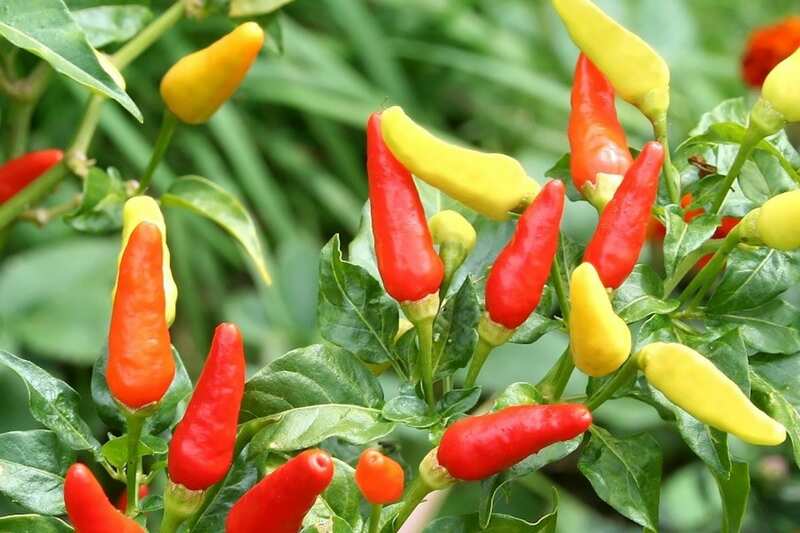 Their colors and the way they grow make the tabasco pepper a lovely option to use in landscaped home gardens. And then there’s the juice. When cut open, most chilies are dry on the inside with just the white membrane which holds the chili seeds (where a great amount of the capsaicin and heat is held). Not the tabasco pepper. It is juicy on the inside. It is the only hot pepper like it, and this is perhaps what makes it so very tasty as a hot sauce pepper. Where does the name come from? And what’s the history? The name tabasco derives from the Mexican state of Tabasco, but that’s about as deep as the relationship with the state goes. Some tabasco peppers are grown in Mexico, but the real powerhouse here is in Louisiana in the United States. On Avery Island, Louisiana, the McIlhenny family has been running since 1868 perhaps the most famous hot sauce business on the planet. 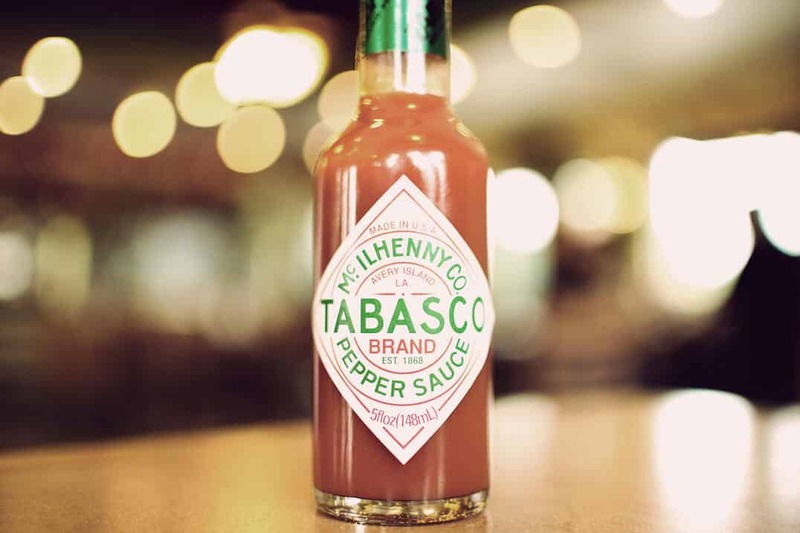 Tabasco sauce has been made there ever since, starting with Edward McIlhenny, and all tabasco peppers that have been grown commercially for Tabasco sauce come from seeds from the island. Because of the hurricanes and climate issues that Louisiana faces on an annual basis, along with the vast amount of Tabasco sauce that is demanded by the market, the McIlhenny family works with farmers that cultivate tabasco peppers (from the original Avery Island Tabasco seeds) in South America, Central America, and Africa. These days it’s tough not to find a bottle of Tabasco sauce in most well-stocked kitchens and restaurants. The so-called “Cajun Ketchup” has become an expected condiment. Perhaps it still lacks the fanatic popularity of tomato ketchup and mustard, but its fan base grows every day. People use it on meats, eggs, poultry, and any sort of Mexican, southern, or southwestern dish. Careful, though: there are now many flavors of Tabasco sauces. Their jalapeño, chipotle, and habanero sauces have become very popular too. If you want the original (with tabasco peppers), you’ll want to look for the words “Original Flavor” on the bottle and read the ingredients just to make sure. 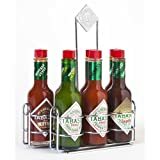 Where can you buy tabasco peppers, and what products are they used in? These are extremely popular chilies in terms of hot pepper products. Tabasco sauce, as mentioned, has become a kitchen go-to for its very tasty heat. These chilies are also very popular pickled in vinegar and Tabasco pepper jellies are prevalent, too . Due to their overall juiciness, you don’t typically find these chilies in dried or powdered form. Opt for the similarly spicy cayenne pepper powder if you want dried spices. 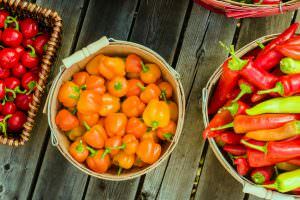 In terms of buying the tabasco peppers whole, you may find them at specialty grocers, but they aren’t as prevalent as all of the Tabasco hot sauces and products out there. You can buy tabasco seeds and plants online (or sometimes at your local garden shop), and, as was mentioned earlier, they make for great gardening due to their “reach for the sun” look. The tabasco pepper has a great American tradition surrounding it, and a wide variety of products around it. 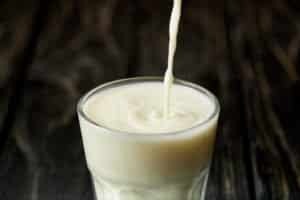 You’ll definitely want to explore the taste options here, as there are many. And be sure to stock up on Tabasco Sauce for your home — it’s the new American condiment staple!